Experience tells you what to do, confidence allows you to do it. He who has never experienced hurt cannot experience true love. Life is not a race. 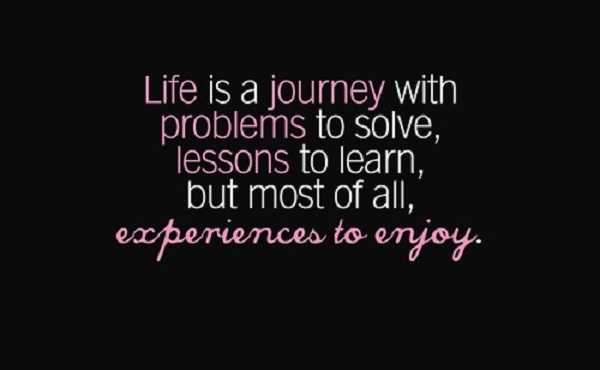 Find joy in the Journey.